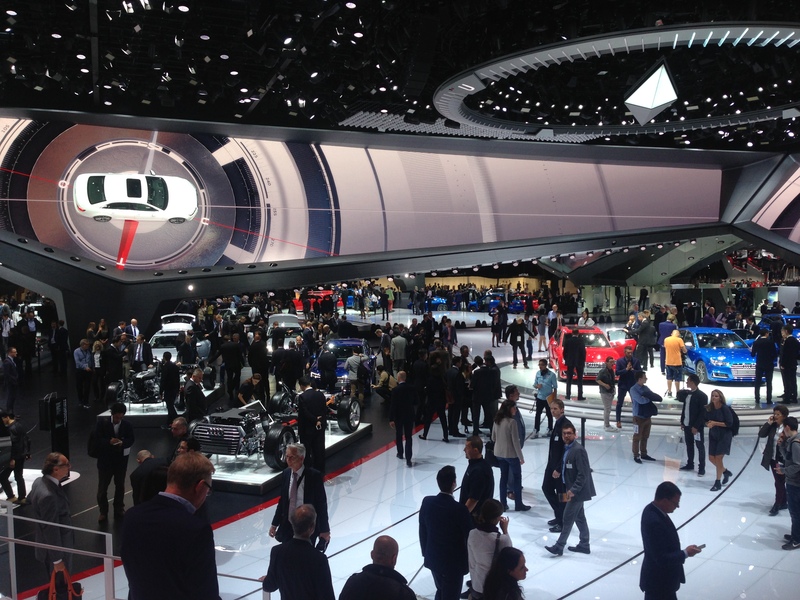 It’s always nice visiting the IAA in Frankfurt, where the Automotive industry showcases its power and vision. Car manufactures invest millions in huge booths, actually entire buildings to prove the market is well alive and strongly committed in new product and services. But among many common expectations this year an innovation came to the mainstream framework. An entire pavilion focuses on New Mobility, integrating connected cars, e-mobility, sharing economy and start ups. A complete mix that brought the attention of main players of these markets too facing new business models and users experiences. Some brands comes directly from automotive like Daimler group showcasing Car2go, Mytaxi and Moovel platform (the overall offer in new mobility). Or more recent starts up like BlaBlaCar that just announced 200 mln € new investment to scale the business globally. Institutions participated, G7 Minister of transports meeting took place with top level participations on future political and industrial trends. 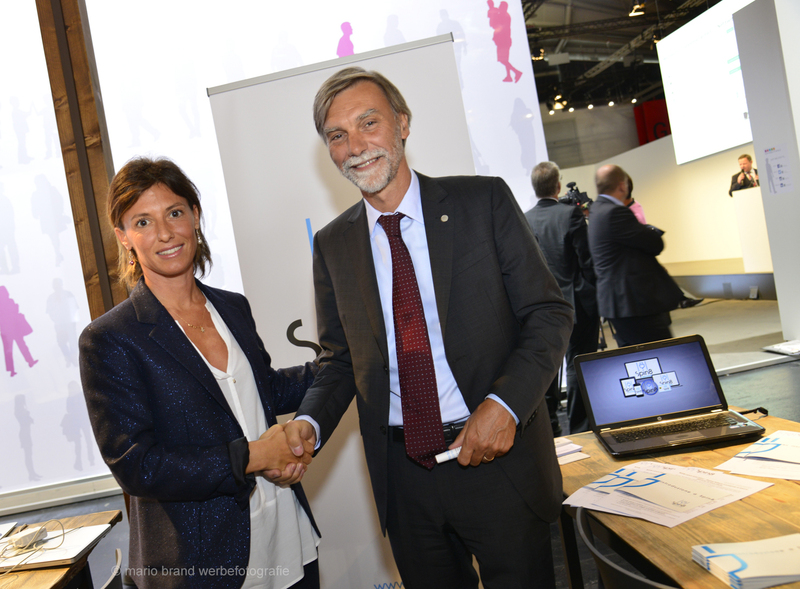 Italian Minister of Transport visited the event and in its official agenda he stopped by the Spin8 Italian start up just launched to the market to deploy a clever network of charging infrastructures for electric vehicles. Good signal that market is growing and interest from investors and institutions is increasing. After decades of pilots projects, finally New Mobility is coming to mainstream market, both from services and new business model. Let’s move on.